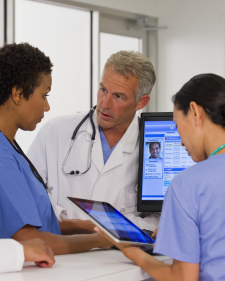 + The benefits of broadband in a health care setting. + The value of investment in stable, secure internet service. + How internet speeds are tied to better productivity and effective growth.